Waterville Valley is a very special place. After you visit here you may be asking the question, “how can I own here?" There are a number of options to owning in Waterville Valley from single family homes and condos to condo hotels, quartershares and timesharing. Let our real estate professionals find the perfect home or home away from home for you. 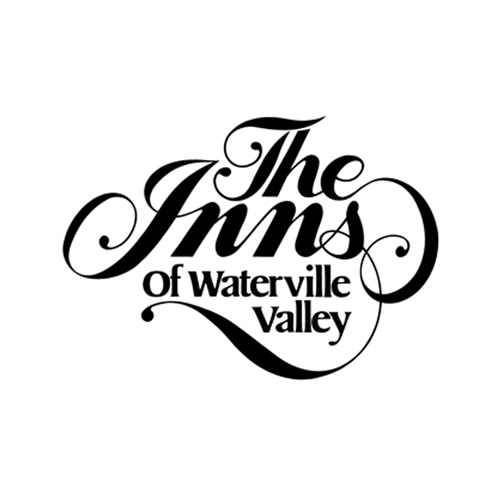 Welcome to the Inns of Waterville Valley. We are an owned vacation property nestled in the picturesque town of Waterville Valley, NH. As an owner of a week or two or more each year your adventure and memories begin here. Adventures take you from a leisurely stroll on the brook banks surrounded by colorful falling leaves to high velocity downhill skiing. Do not forget water fun! Lay on the sandy shores of Cocoran Pond or hold your breath deep beneath the water in the pools at the White Mountain Athletic Club. Make sure you take time to venture to Waterville Valley Town Square –shopping, eateries and seasonal activities abound.